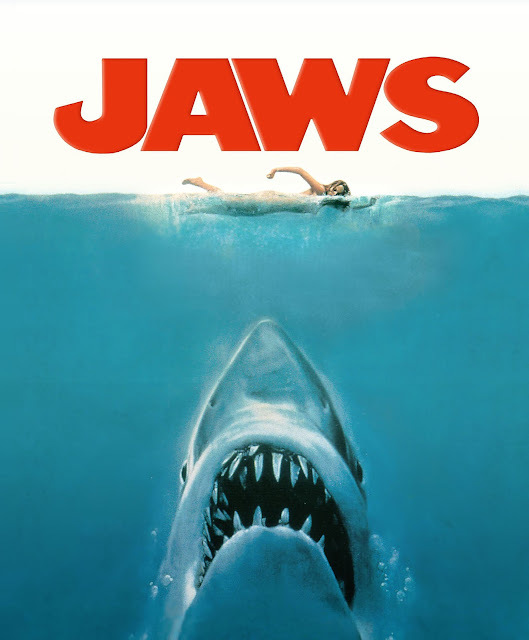 In this episode, Dave takes on the monster task of reviewing Jaws. Thankfully, he not only has the usual assistance of Britt during Fangirl Fixation. He is joined later in the episode by Jairo from the True Bromance Film Podcast! Discussed during the episode are drinking songs, divorce, giving birth at later ages, the definition of masculinity, among many other topics! Enjoy!